THE CHECKS AND BALANCES IN GOVERNMENT BY LAW: What is the source of Power which Dr. Henry Kissinger may have used to usurp the role of the Secretary of State while he was employed at the National Security Council from 1968 to 1973??? Dr. Henry Alfred Kissinger takes credit for the relations between the United States and Communist China that he had helped to shape following his secret visit to Peking(Beijing) during 1971. 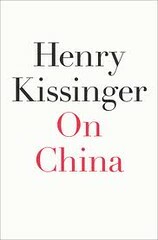 Dr. Kissinger had published a book, “On China” on May 17, 2011 and most recently this book was reviewed by N. Narasimhan, the former Chief of India’s External Intelligence Agency. I am publishing the guest column that has appeared in Southasiaanalysis.org paper dated 31 December, 2011. Both Dr. Kissinger and N. Narasimhan fail to address a fundamental question about the legitimacy of the actions taken during 1971-72 that paved the way for the normalization of U.S. – China relationship. Dr. Kissinger was appointed as Assistant for National Security Affairs in December 1968. While working on behalf of National Security Council, Dr. Kissinger conducted secret negotiations with Heads of State and Prime Ministers without the participation of Mr. William P. Rogers, the Secretary of State. 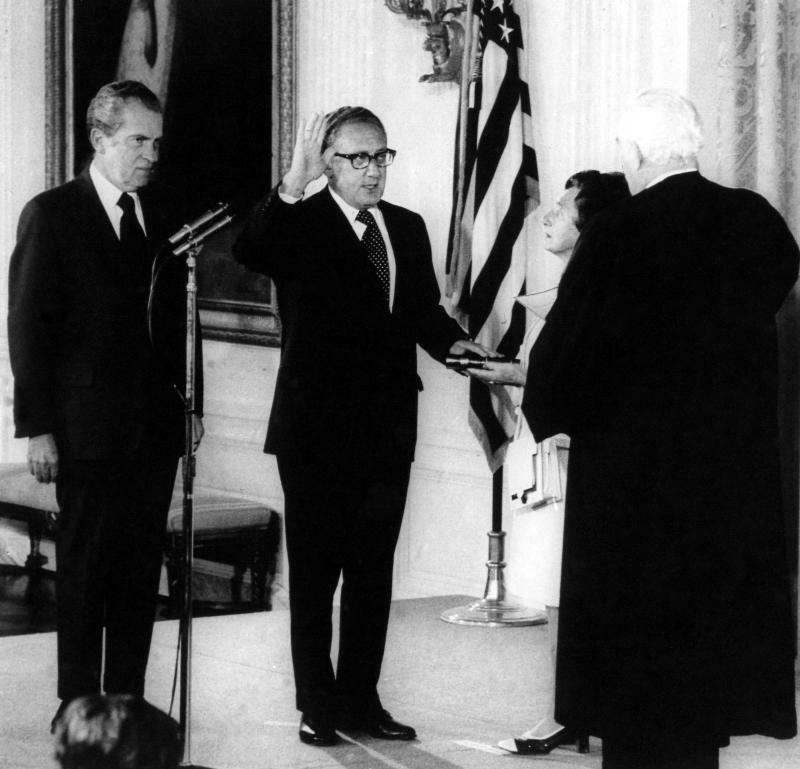 Dr. Kissinger was sworn in as Secretary of State on September 22, 1973. Dr. Kissinger had grossly misused his position as an adviser and his actions during 1971-1973 prior to his appointment as Secretary of State were illegal and unconstitutional. The United States Constitution demands that the U.S. Administration must be fully accountable for all of its actions, and the U.S. Congress acts on behalf of the people to demand that public accountability. The actions of Dr. Kissinger during 1971-72 were in violation of the trust placed in the office of the Secretary of State. It must be noted that the Constitution is the Power to check the use of power. This is accomplished by a separation of powers. A system of checks and balances limits the power of each branch of the Government and permits the Law of the Constitution to be applied when its officials usurp powers not granted by the Constitution or otherwise act unconstitutionally. Dr. Kissinger was not vested with powers to conduct secret diplomatic negotiations with officials of foreign governments while he was employed at National Security Council. I speak on behalf of the ‘Living Tibetan Spirits’, the spirits of the young Tibetan men who live in my consciousness. Myself, and the Living Tibetan Spirits feel dismayed by Dr. Kissinger’s book “On China”, and its review by the former chief of India’s External Intelligence Agency. Both of them fail to speak about the United States-Tibet relations that established the multinational defense pact or alliance called Establishment Number. 22(1962) and later named as Special Frontier Force(1966) to establish freedom, liberty, and democracy in the occupied Land of Tibet. There was a basic and fundamental understanding between the people of Tibet and the United States to defend the Freedom of Tibet. Dr. Kissinger has caused a breach of trust between these two parties which have agreed to work together to defend the rights of Tibetan people to regain their lost freedom. Dr. Kissinger’s diplomatic initiatives had totally failed the US Policy in Southeast Asia. Communist China remains a huge military threat in this region and United States had failed in its mission to curb the expansion of Communist Power.